Water in some Northeast D.C. neighborhoods has tested positive for contaminants and those areas are under a boil water advisory. UPDATE: The boil water advisory has ended for all of D.C. This story is no longer being updated. Check here for the latest story. A boil water advisory that affected tens of thousands of people in D.C. Friday is still in place for 7,000 homes and businesses in Northeast, DC Water says. Residents in that area should use boiled water for drinking, cooking or brushing their teeth. Water taken from pipes servicing those neighborhoods tested positive for coliform bacteria. The water did not test positive for E. coli, said Chuck Sweeney, a director for DC Water. According to the Centers for Disease Control and Prevention, most coliform bacteria won't make you sick. Specific coliforms are difficult to test for, so authorities look for heightened overall levels of the microbes in water. The CDC says if total coliforms are high, it's possible that harmful germs may be present. It will be a week before testing can confirm exactly what was found in the water, Sweeney said. The test may have been a false positive. Officials say they are hopeful the boil water advisory can be lifted for all residents on Sunday. DC Water collected more samples from the impacted area and expects to get the results by 10 a.m. Sunday. It's not confirmed that the pressure issue at a pumping station that sparked the advisory caused the contamination, Sweeney said. "We're in the process of confirming all results and also testing new locations around that one hydrant where the positive test results were marked," said DC Water CEO and general manager David Gadis. If you lived in an area that was previously under a water boil advisory that is outside of the listed Northeast neighborhoods, you can safely drink and cook with your water. The advisory was initially a precaution as officials tested the water. Gadis apologized that the DC Water website went down as residents logged on Friday in search of more information about the boil advisory. He said the utility will also work on communicating with customers in the future amid criticism that all customers weren't adequately informed about the potential safety risk. Tested water was taken from hydrants around the city, Gadis said. The advisory has been narrowed to neighborhoods in Northeast along the city's border with Maryland. University Heights, Michigan Park, North Michigan Park, Queens Chapel and parts of Brookland are among the areas that are serviced by pipes holding water that tested positive for contamination. If you live outside the zone shown on the map, DC Water said you should boil your water if you had no water or low water pressure after 8:30 p.m. Thursday. I'm in the affected area. What do I do? Water can be sterilized by bringing it to a rolling boil for three minutes. When will the advisory end? 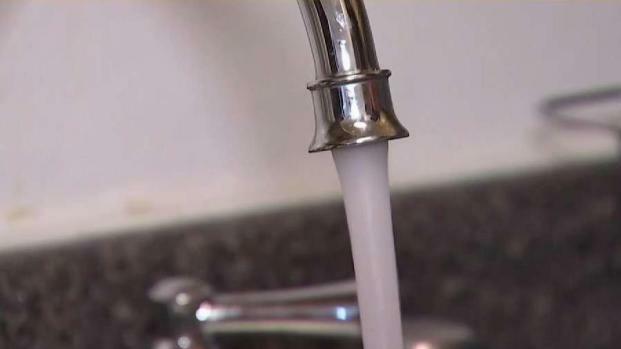 A DC Water spokesperson said the agency is looking to end the boil advisory on Sunday, but more testing is needed to determine the nature of the contamination. Initially, officials said the advisory could last up to 48 hours. How did contaminants possibly enter the water? A valve was left open at the Bryant Street Pumping Station on Thursday night. Many homes lost water pressure, which could lead to contamination. 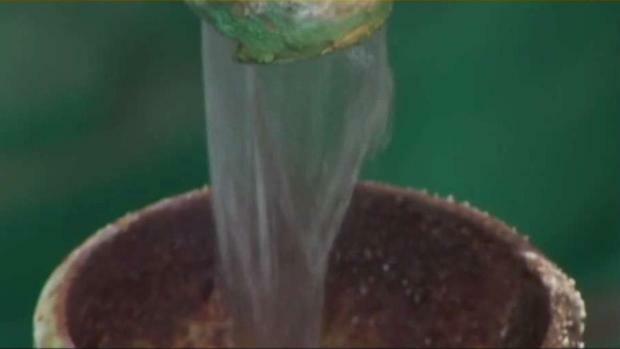 News4 was first to report when the boil water advisory was issued early Friday morning. Some water in Northeast tested positive for contamination, Gadis said. More testing is needed to determine the nature of the contamination. If you live outside of the Northeast D.C. neighborhoods that saw a positive result, your water was not contaminated, DC Water says. How does this affect my pool or water day plans? Amid warm summer temperatures, D.C. officials have closed all pools, spray parks and water fountains in the affected areas. Here is a full list. Pools throughout the affected area were closed on Friday. Are other public spaces impacted? 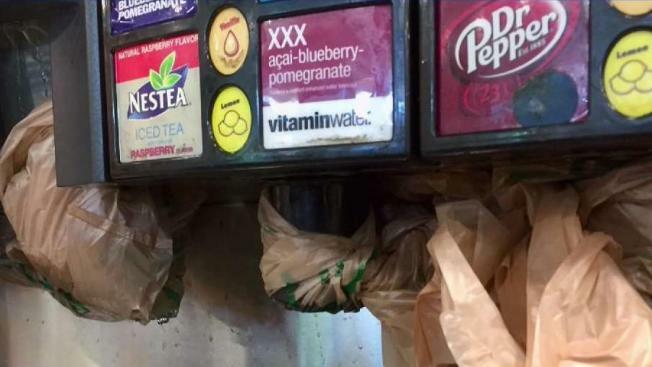 Warnings have been posted on many water fountains in libraries, community centers, schools, parks and other spaces. Bring a bottle of water with you. Bottled water is being delivered to people living in homeless shelters, including in motels. All hospitals in the affected area had backup water plans.